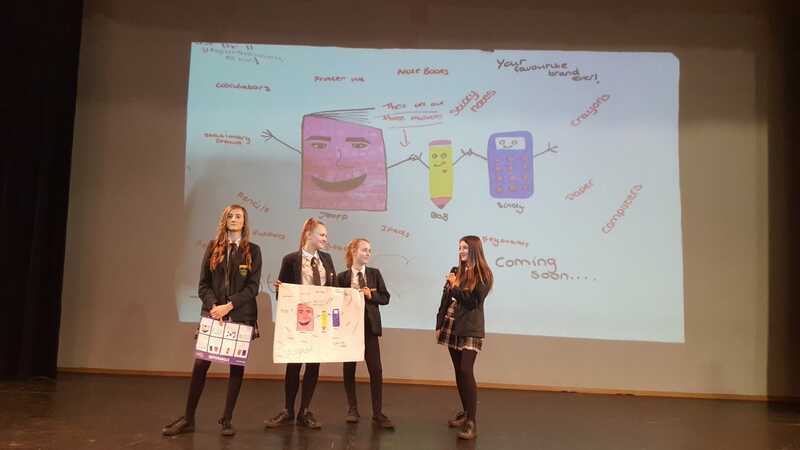 On 20th March 2019 100 students from Year 8 took part in the Ryman National Enterprise Challenge as part of Careers & Enterprise curriculum. 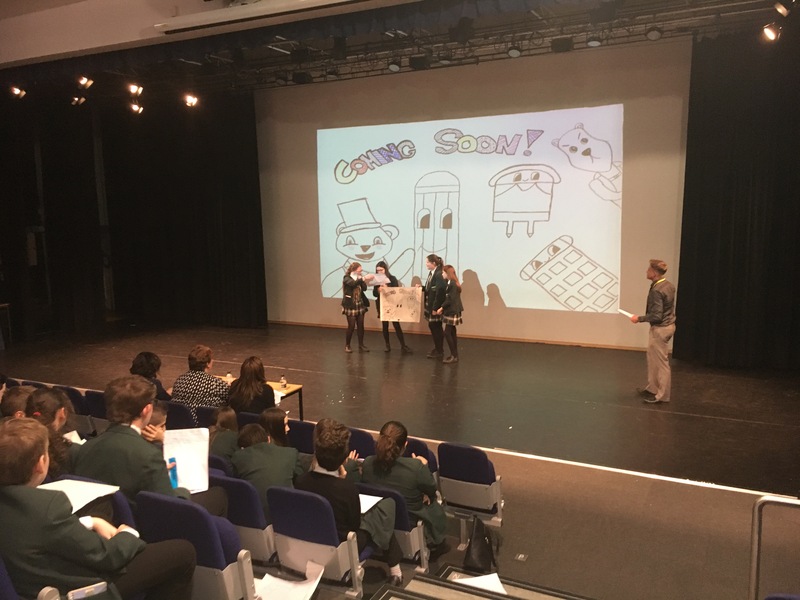 Students working in groups of 4 were given the chance to design a brand new mascot for the stationary company that is Ryman. The challenge was split into different sections with a number of different tasks and activities for students to engage in from producing a billboard design to creating a catchy advertisement. The day itself supported the continued improvement of the students complimentary skills. The afternoon saw 8 groups present their final pitch to a group of judges who decided on a winning group to represent Horizon at the National finals down at Wembley stadium in London. A huge well done to the winning group!